Teach English at an educational community center in Xela! 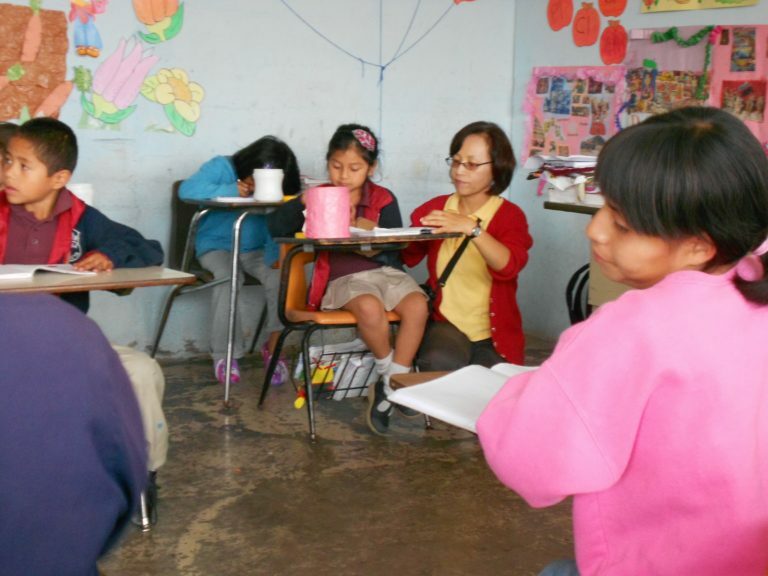 The Center provides quality English lessons that are not always available in Guatemalan schools. Located in Pacajá outside of Xela, the Center is a non-profit organization funded by its Spanish language school. Morning program: Volunteers teach English or any other subject to children and provide general classroom assistance to other teachers. The Center prefers volunteers to contribute with their own subjects and lesson plans, handle the class by themselves, and rotate along the different grades during the morning. Afternoon program: Recreational activities with children, homework help, specific reinforcement. On Tuesdays and Thursdays in the afternoons, there are also additional English lessons for local youth.